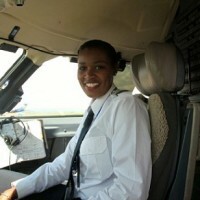 Meet Rwanda’s First Female Commercial Pilot! 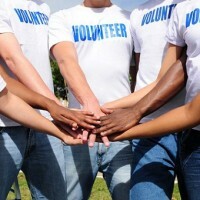 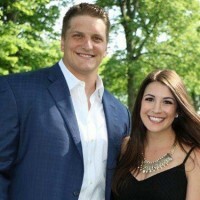 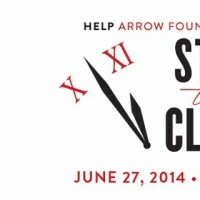 Help the Arrow Foundation Stop the Clock this Friday! 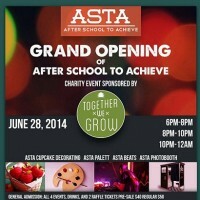 Enjoy Hands-On Fun With After School to Achieve!